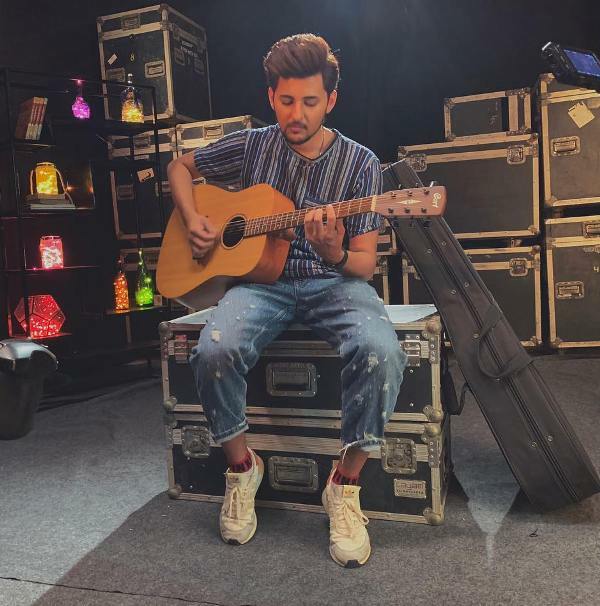 Darshan Raval is an Indian singer, songwriter, music composer, and an actor. He has sung various songs in Hindi and Gujarati. 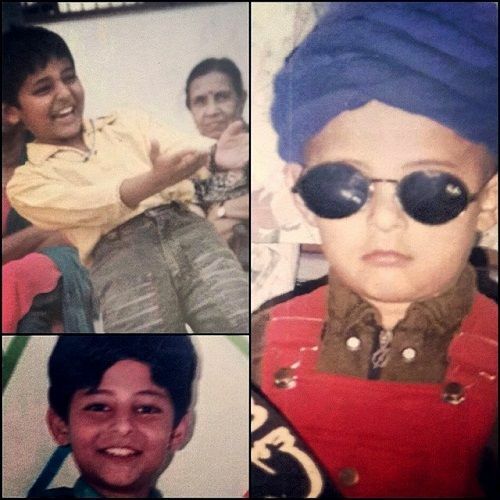 Let’s find out some interesting facts about Darshan Raval. 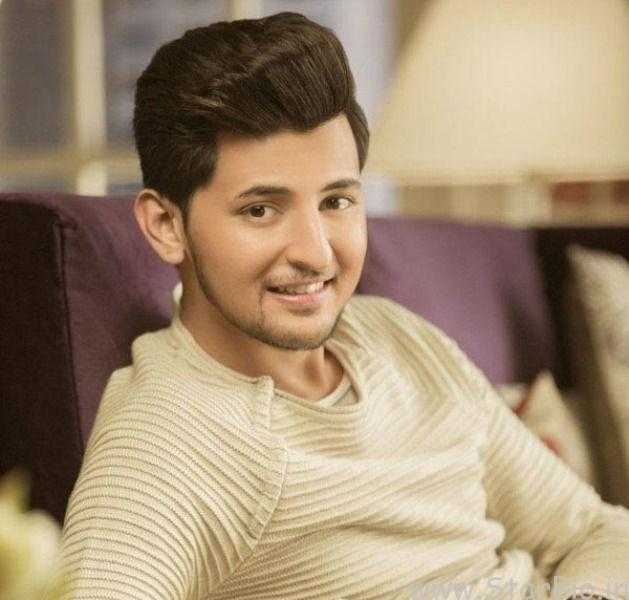 Darshan Rawal was born on 18 October 1994 (age 24 years; as in 2018) in Ahmedabad, Gujarat, India. He attended Shree Swaminarayan Gurukul, Ahmedabad. 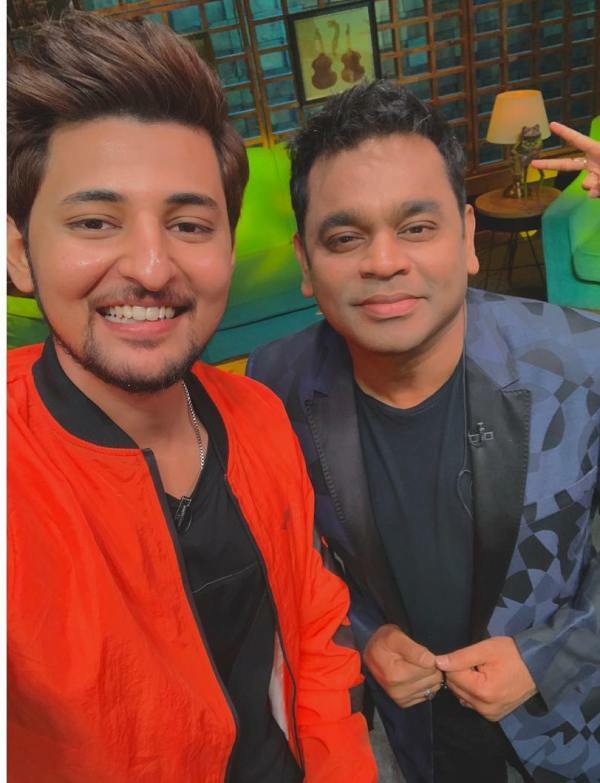 After completing his studies, he participated in Yo Yo Honey Singh’s singing reality show “India’s Raw Star” (2014). Raval came up as the first runner up of the show. This marked the beginning of his singing career. 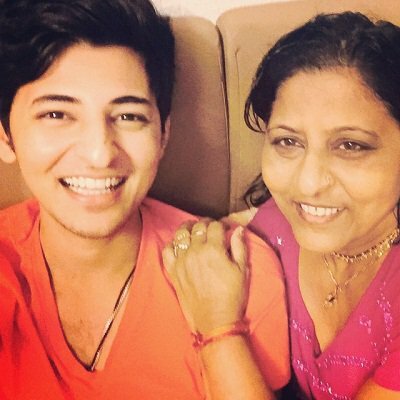 Darshan Raval belongs to a Gujarati Hindu Family. 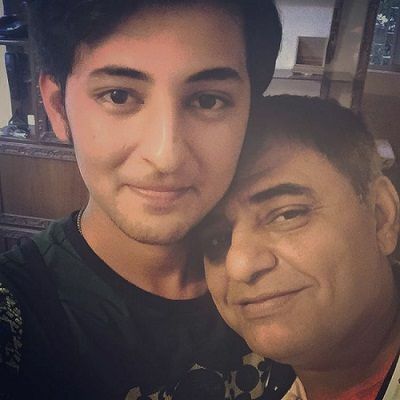 His father, Rajendra Raval, is a writer, and mother, Rajal Raval, is a homemaker. 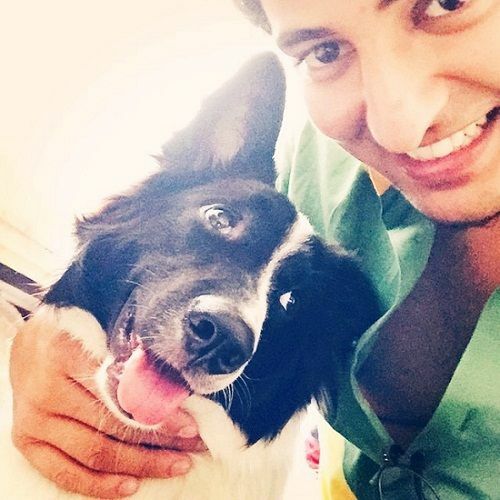 Darshan has performed at various singing live shows, events, and festivals. 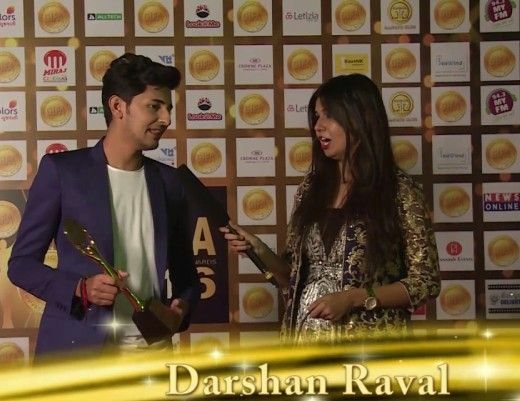 Darshan was awarded the “Transmedia Gujarati Screen & Stage Award” for Best Male Singer (2015). His hobbies include playing guitar and travelling. Raval once said that he was thrown out of the college for not being a good student. Interestingly, Darshan never took training to play the guitar. He learned it just by watching the tutorials on YouTube. Raval is affectionate about dogs. 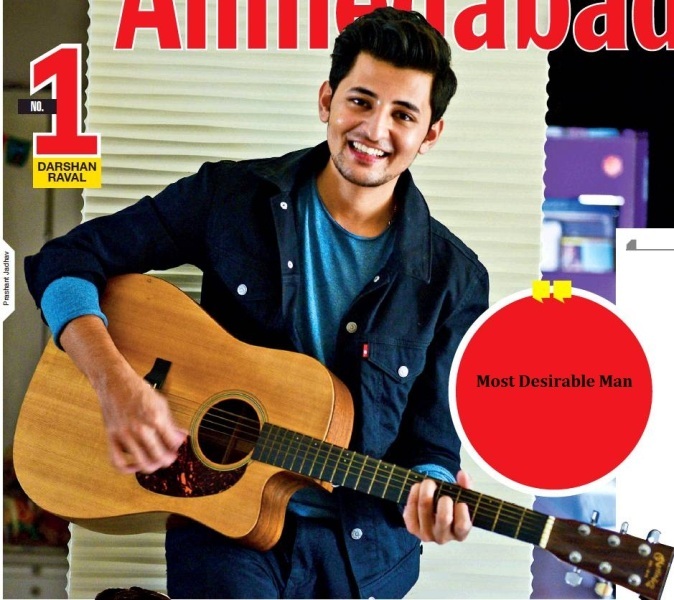 In 2017, he was titled the Most Desirable Man by Ahmedabad Times.